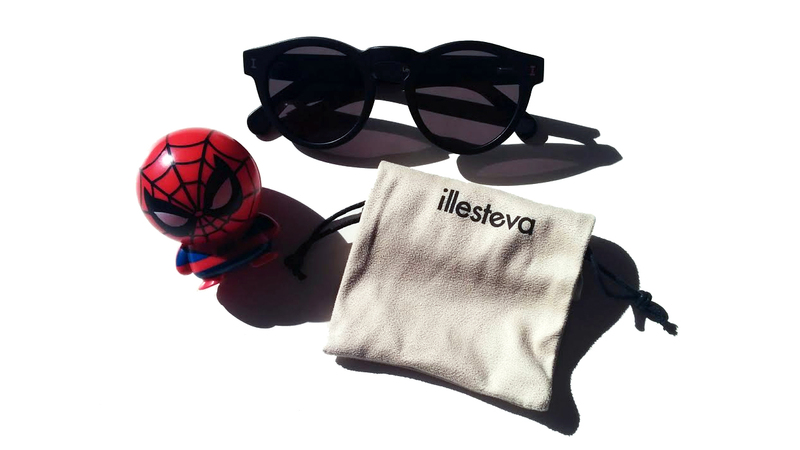 Just like the sun, my sunglasses have been in hibernation during the winter. I haven't had a chance to wear them at all since the sun isn't really shining during winter mornings, and has pretty much set by the time I commute back home - so sad. However, now that daylight savings has already passed, I can definitely count on sunnier days, even on the commute to work! 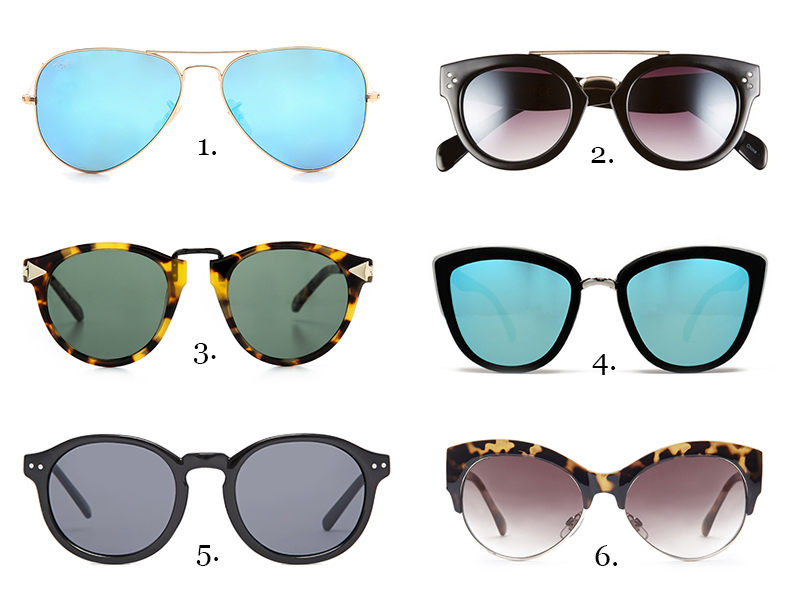 Click through the jump for some sunnies I'm eyeing in anticipation for sunnier spring days.